Welcome to Il Viaggio Verde! Our villas at Vasiliki, Lefkada are 60sqm, two storey buildings and can accommodate up to 4 adults or a 5 member family. Our studios at Vasiliki are 40sqm each and can accommodate up to 4 adults or a 5 member family. 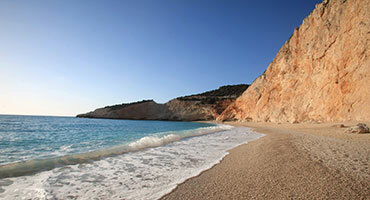 Explore our photo gallery to discover Il Viaggio Verde Hotel and the Lefkada Island. Click a thumbnail to enlarge it.